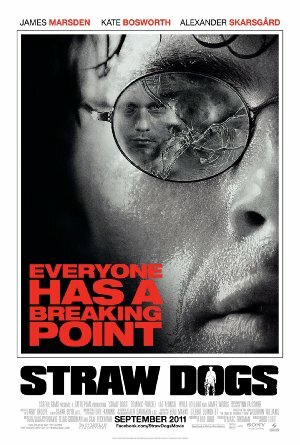 Straw Dogs 2011 720p BluRay H264 AAC RARBG | Free eBooks Download - EBOOKEE! Posted on 2019-03-03, by nokia241186. Los Angeles screenwriter David Sumner relocates with his wife to her hometown in the deep South. There, while tensions build between them, a brewing conflict with locals becomes a threat to them both. No comments for "Straw Dogs 2011 720p BluRay H264 AAC RARBG".